Metal roof and wall panels rely on fasteners, clips, and other accessories to secure the components to a structure. 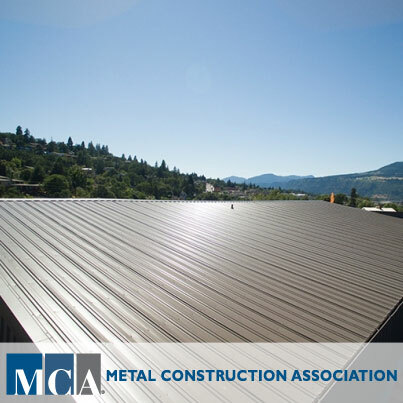 It is very important to select the correct type of accessories for metal construction in order to ensure a strong and weather-tight building. MCA Members are ready to help!